We also manufacture cables with highly flexible PVC compound which can be used in continuous movement applications such as travelling cables. Also the cables suitable for Outdoor applications & Low temperature conditions thoroughly tested as per IS:694:1990 norms can be provided on request. Authoriesed dealer of bosch power tools & accessories. 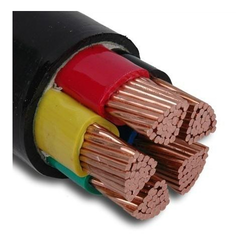 LT XLPE Control cables are made of copper / aluminium conductor, PVC / XLPE insulated having voltage rating upto 1100 V AC / 1500 V DC armoured / unarmoured with PVC outer jacket made as per IS 1554 Part-1, IS 7098 Part I, BS 5467, IEC 502, any other international standard or customer specification. 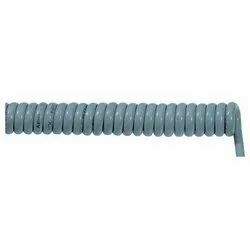 In order to retain our goodwill in this industry, we are providing a latest array of Power Cables.